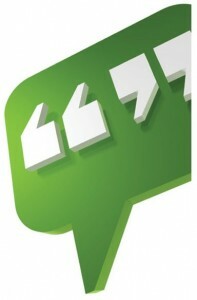 Need independent reliable media comment? 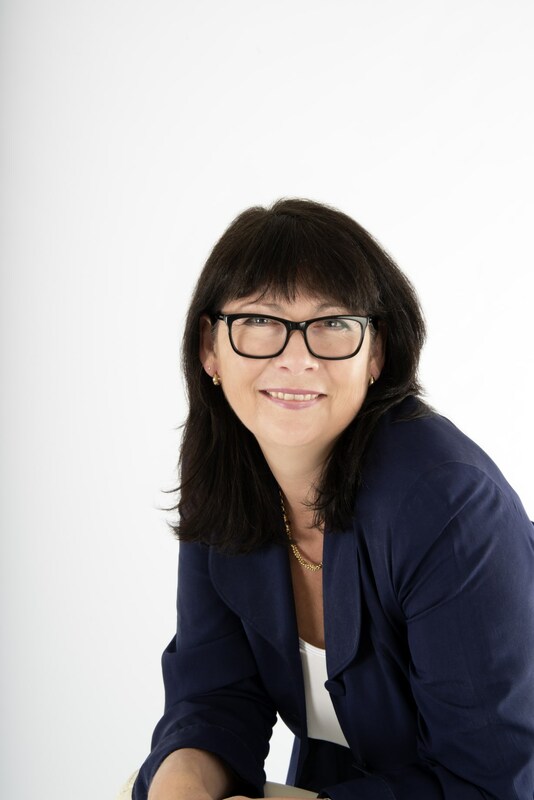 Our Founder and Director is considered an industry expert in sustainable building and energy efficiency and keen to assist the media in sustainability matters. She is also a trained Climate Reality Leader and is keen to spread the word and educate those interested in resource and energy efficiency, sustainable building and climate reality topics. Danielle is happy to discuss, promote or educate on energy efficiency and sustainability matters. Danielle has spoken at a variety of industry seminars, expos and community events and is very adept at providing engaging, entertaining and interesting content that both informs and educates the audience. If you would like an educational seminar, workshop or something special for your particular event, we would be happy to discuss your requirements and create a session focused on your specific goals. Presentations on Climate Reality do not incur fees but need to be organised in advance. Danielle can be available for radio interviews on topics of residential and commercial energy efficiency in homes and buildings. ABC interview from 8th July 2017 with Lisa Pellegrino on Energy efficiency at home. Listen to the 8th July 2017 show here. 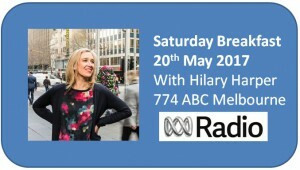 ABC’s Saturday Morning Breakfast show with Hilary Harper discussing Sustainable Apartments and responding to callers questions. We are available to review and provide expert comment on media articles that are relevant to our work. We have provided comments for a range of reputable media including The ABC, The Age, Leader Newspapers, Sanctuary Magazine, ReNew Magazine, Better Homes & Gardens Magazine and a variety of other publications. We are available to review and provide expert comment on articles and soundbites for TV or video media that are relevant to our work and that educate or encourage sustainable practices. We’ve been featured on clips discussing Energy Efficient Strata Buildings (from the High Life Expo, thanks ATA), and Australia’s Best Houses, see the clips below. Or call us on (03) 9024 5515 to discuss your enquiry.